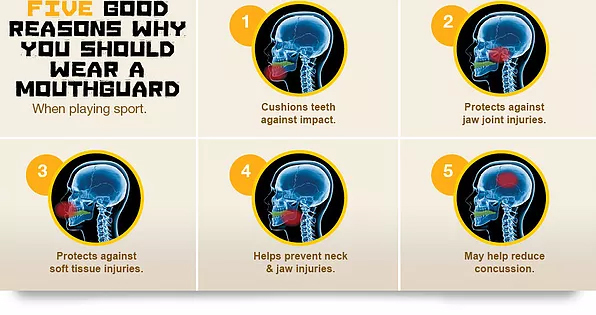 Unlike the boil and bite mouthguards a custom fit mouthguard from your dentist is designed to fit perfectly in your mouth. 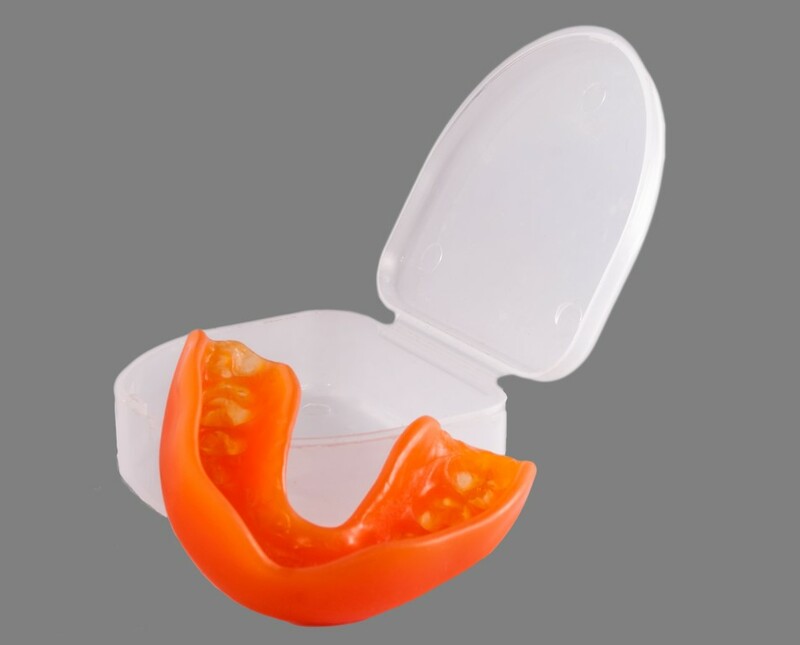 This can make it easier to keep your mouthguard in your mouth instead of in your sock. Single layer is designed for low impact sports. Triple layer is designed for High impacted sports such as: Field Hockey, Rugby, League, Australian Rules and Kickboxing.